Join FGI Toronto as we shed light on recent changes regarding compliance and transparency in email and influencer marketing. A must for brand managers, digital marketers, content creators and PR professionals. 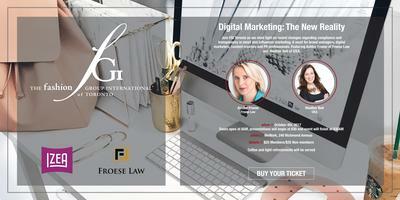 Featuring Ashlee Froese of Froese Law and Heather Bell of IZEA.